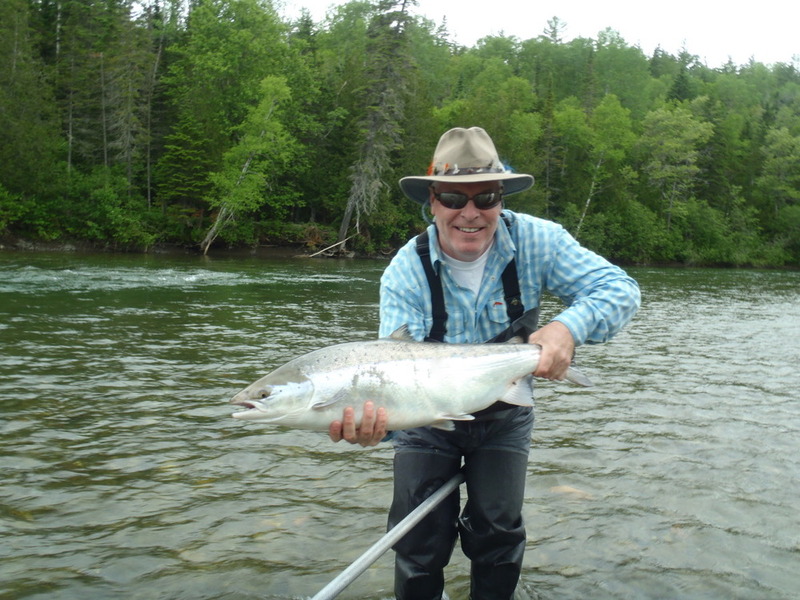 I am pleased to report due to large numbers, perfect water levels we had another great week at Salmon Lodge. With all of our guest who were in camp landing and releasing Salmon throughout the week. The popular flies were the Stone Ghost, Picasse, and a few different colors of the Sun Ray Shadow Tubes.